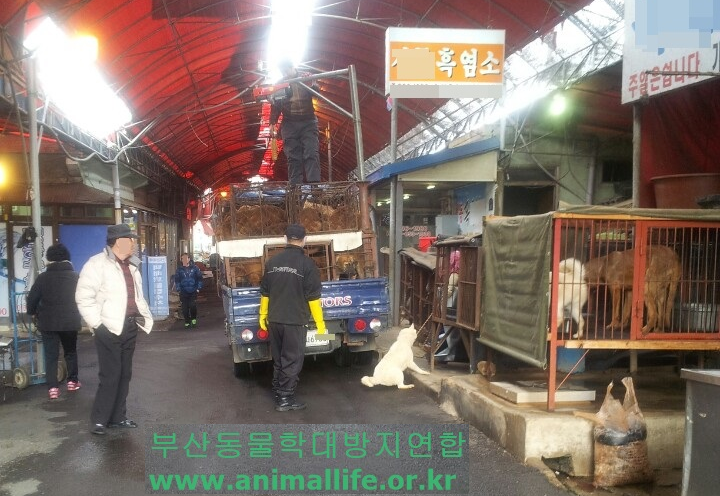 Below is Gyeongsangnam-do Province’s response to our petition: Gyeongsangnam-do Province, South Korea, Shut down the illegal dog meat farms, slaughterhouses and markets. 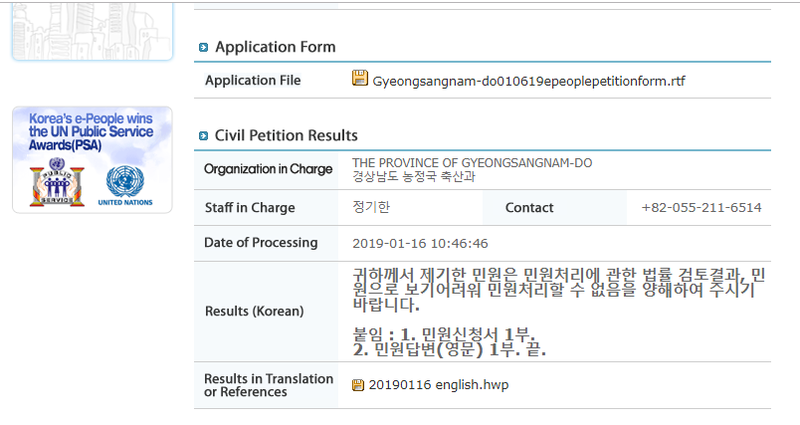 They attached a file called “민원답변(영문)” which is translated as Civil Complaint Response (English) but when opened, we found this to be a blank file!!! What a profoundly indifferent, incompetent and lazy attitude they have towards the unimaginable suffering of millions of dogs and cats brutally slaughtered each year!